Please select a size. EU 36 - Low StockEU 37 - In StockEU 38 - In StockEU 39 - In StockEU 40 - In StockEU 42 - Low Stock Please select a size. 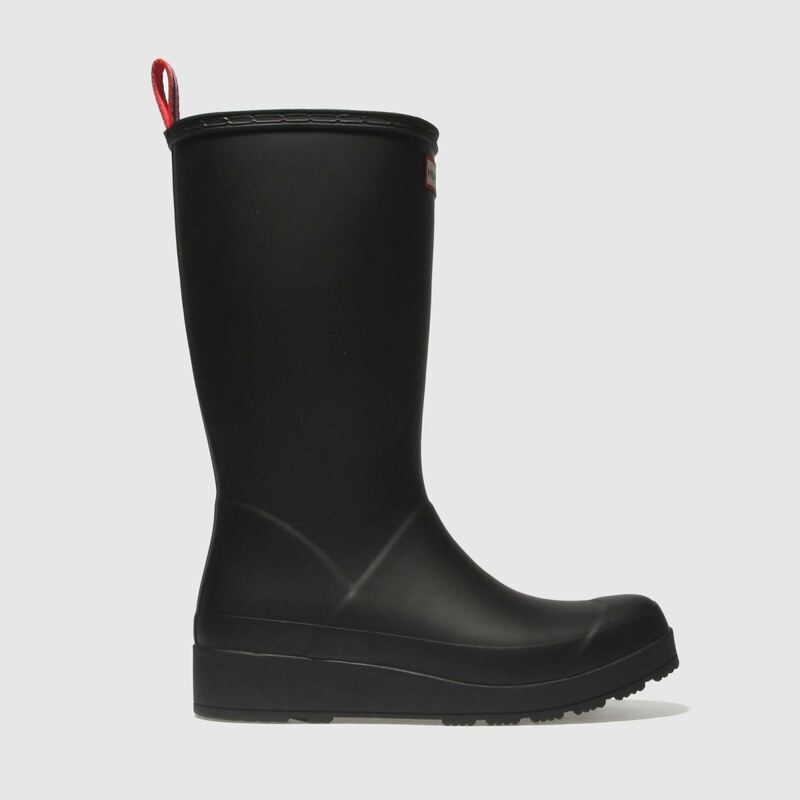 Keeping your feet safe and dry, Hunter deliver the Original Play Tall Boot in a classic black colourway. 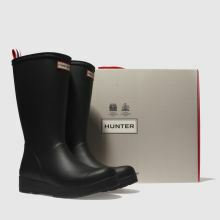 The man-made boot has a stylish appeal as Hunter branding and heel tab detailing adorn, making for a timeless feel. 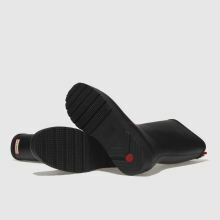 A rubber sole keeps the water out.